Contact AFA's Helpline to speak with a licensed social worker! The mission of the Alzheimer’s Foundation of America (AFA) is to provide support, services and education to individuals, families and caregivers affected by Alzheimer’s disease and related dementias nationwide, and fund research for better treatment and a cure. It's time to talk about Alzheimer's. It's time for a memory screening. Be proactive about your brain health and get screened! 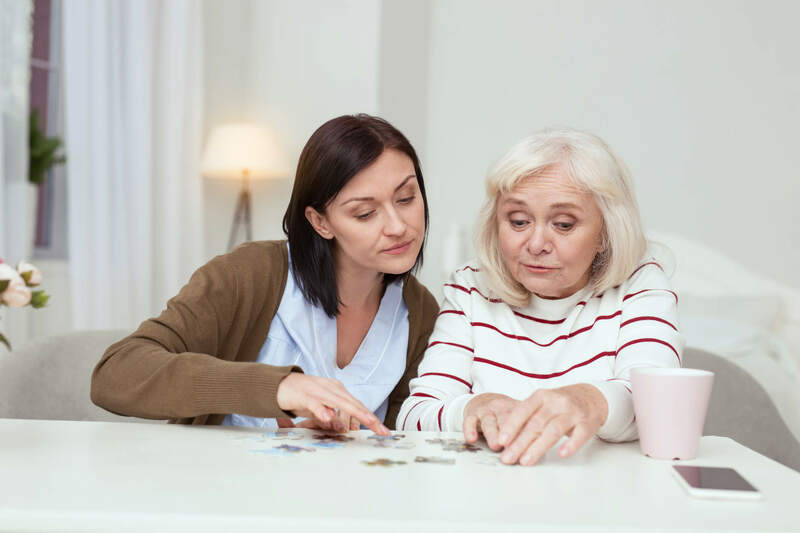 AFA offers a variety of educational materials, support groups and information for family caregivers, as well as training for healthcare professionals. Click below to learn more about our caregiver resources. The direct costs of caring for people with Alzheimer’s disease or other dementias is estimated at over $200 billion. These costs are projected to soar to $1.1 trillion by 2050. AFA awards grants to its member organizations for caregiving services and supports, as well as research toward a cure. Eighty-eight (88) percent of the monies we raise goes directly into programs and services such as our National Toll-Free Helpline, which provides counseling, educational information and referrals to local services; our free educational conferences; our National Memory Screening Program; professional education and training; grants for research, respite care and direct care programs at our member organizations; and our young leadership programs. Follow us on Facebook, Twitter, LinkedIn, YouTube, Instagram and join our support community on Inspire!